These Easter-themed educational games and ideas are perfect for preparing for the upcoming holiday, all while working on math and literacy skills! When adding context and a story to hands-on experiences, kids are better able to remember information. 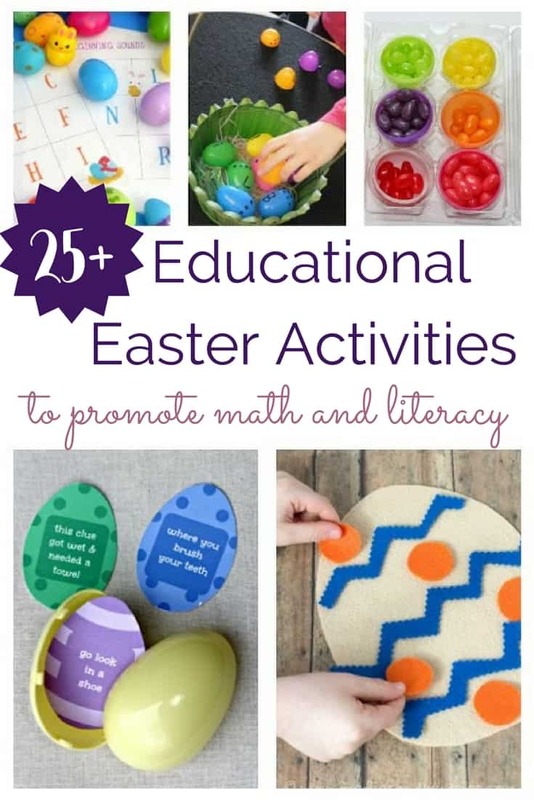 Math and reading can be super fun with these educational Easter activities! There are so many fun ways to practice Math with an Easter theme! Below are so many ideas for you to use, we like to print this bunny footprint template and draw them outside in chalk. 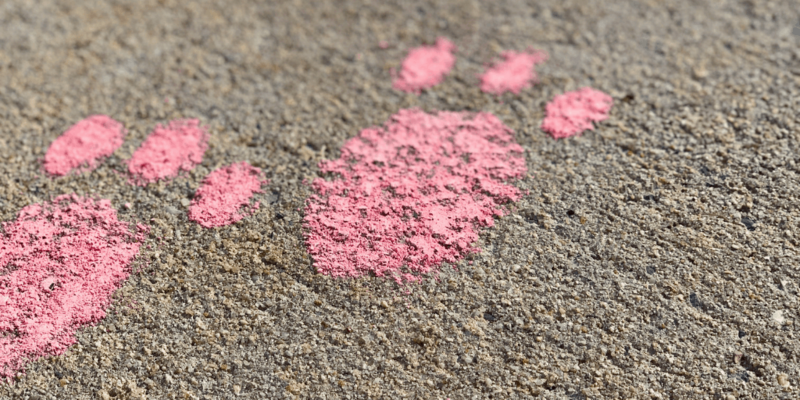 Kids can hop along and count the Easter bunny footprint steps. 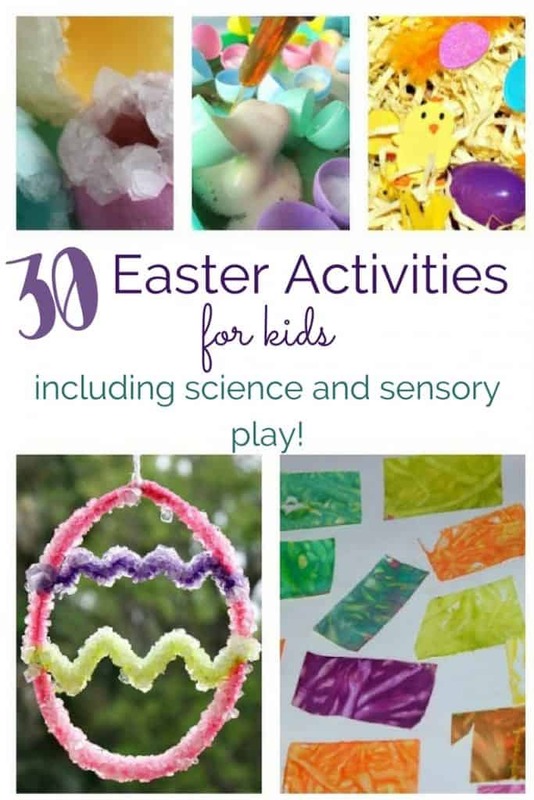 Check out these Easter activities for science and sensory fun!